Wally is a U.S. Navy veteran where he was a Certified Rangemaster. Wally is also retired after 36+ years of service to the Federal Government. 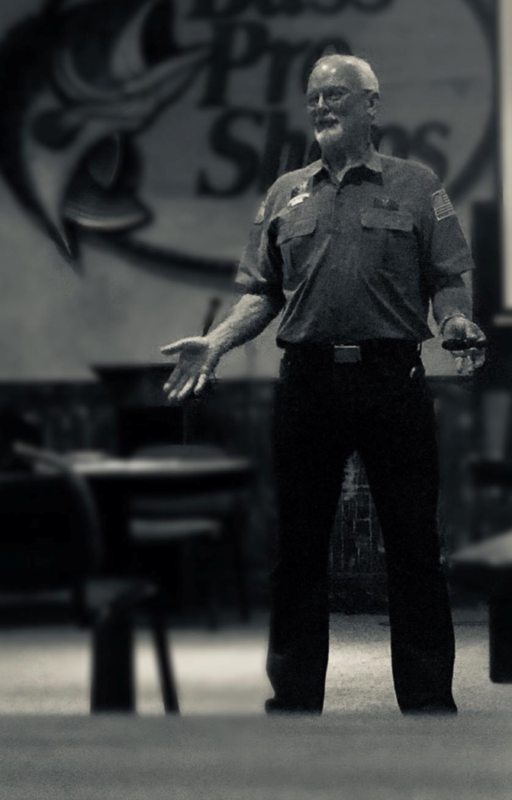 He began his association with Dutch’s Firearms in 2008 and brought with him a wealth of firearms training and a commitment to one basic concept – teaching the knowledge, skills, and attitudes necessary for owning and using firearms safely. He has over 20 years of combined experience training civilian and military personnel. Wally’s vast amount of time spent at the firing range show in the quality of his training. His personal, one-on-one range training sessions are unsurpassed and his training techniques make classes enjoyable as well as informative. Jim has many years of firearms experience, being born and raised into a family that enjoyed shooting and hunting. He found his love of firearms at a very young age. 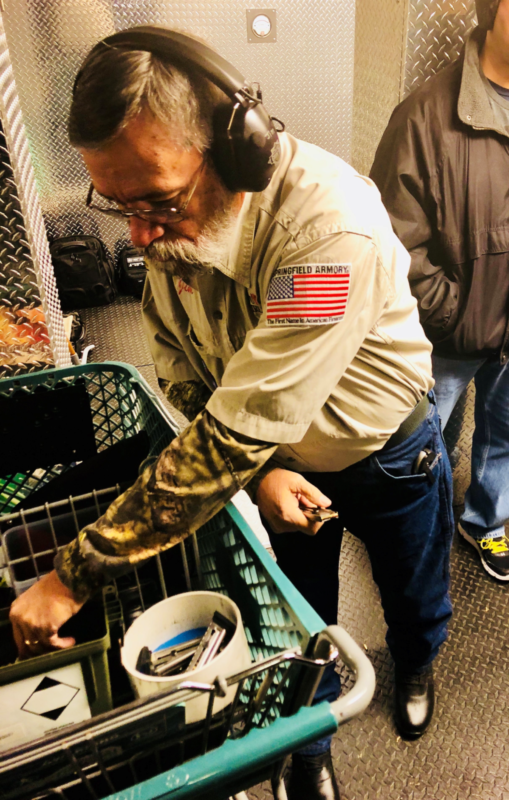 Jim has been a Tool & Die Machinist for over 40 years and is recognized for his consistent focus on safety – a highly desired quality out on the shooting range. Jim started his association with Dutch’s Firearms back in 2008 and joined the team in 2011. Jim enjoys sharing what he has learned over the years and strives to make every class enjoyable, safe and informative. Dutch is a United States Army Veteran and a retired Police Officer during which time he has accumulated over 24 years of experience with firearms and instructing. During that time Dutch served in his department’s SWAT unit, became an FBI certified sniper and a firearms instructor. He has received training from several different schools and has instructed on special types of shooting including support hand shooting and low light shooting. Dutch was also his department’s armorer for many years. He also has over 6 years experience in competition shooting with many awards. Dutch’s students truly enjoy his classes. With his personality and experience, there is something for everyone with his teaching style. The rest of Dutch’s Team includes United States Military Veterans, Law Enforcement Officers, and avid hunters and sport shooters. Besides Shooting sports, Dutch is a HUGE NASCAR FAN!!!! In particular, he has supported Tony Stewart every step of the way.